With all the holidays approaching (and just passed), I have been noticing my attention being captured by all things food or recipe-related. 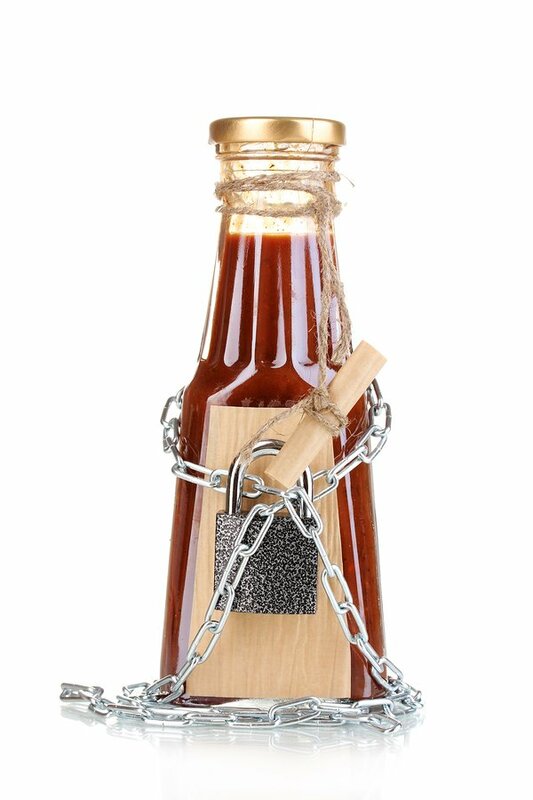 So, when fellow Hoosier Jay Baer and his blog post titled, “5 Reasons You Need to Give Away The Recipe For Your Secret Sauce” appeared under my nose, I was hungry for more. With voracious eyes and a whet palate, I read on and learned that this special “secret sauce” of which he spoke was the “proprietary methodology” that many of us cling to so tightly when it comes to content marketing. Fear of our competitors stealing our “Holy Grail.” Fear of our customers all becoming full-fledged DIY-ers and no longer having a need for us. Like a souffle gone wrong, these fears quickly fall flat to the truths that rise above with Baer’s 5 reasons. If you have not yet read, “5 Reasons You Need to Give Away The Recipe For Your Secret Sauce,” I encourage you to do so. Warning: reading on an empty stomach may cause inspiration. For me, that inspiration came out in song. In the spirit of Thanks “GIVING”, give it away! Don’t be afraid. Editor’s Note: A version of this article originally appeared on OutwardMedia.com. As Content Strategist for Readz, Julie Neumark heads up the strategy and content creation for the company’s marketing. Neumark is also a published songwriter with song placements in film and television and an album released (Dimestore Halo) in both Europe and the USA.